Why take the PADI Research Diver Specialty course? 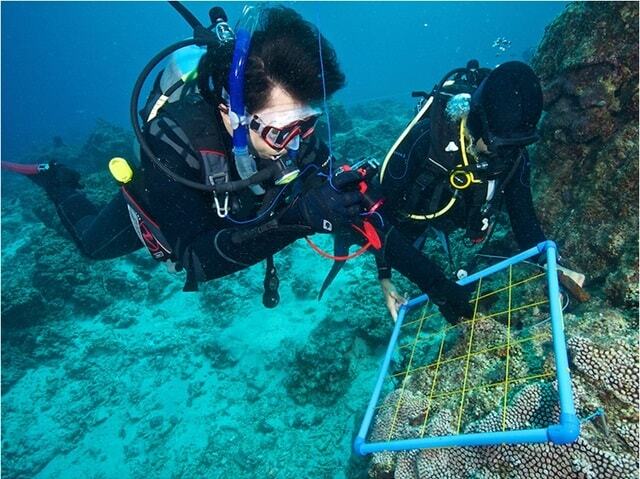 · Gain the knowledge of measuring and counting techniques a Research Diver may use. · Practice using the measuring and counting techniques. · Record the data gathered. This course involves a knowledge development session and two open water dives using tapes, transects and quadrats. Personal cameras may be used as well. To take this course you must be; an Open Water diver and be at least 15 years old with parental consent. For the dives we head to one of the many local dive sites around the Porirua coast, Wellington harbour or Wellington south coast.